Welcome to Turf Lawns, Derbyshire. 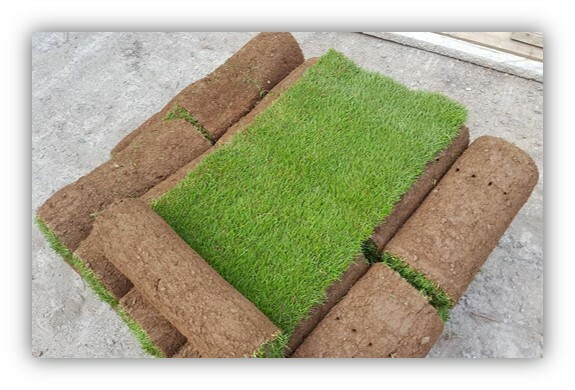 Turf Lawns are a long established, high quality turf supplier. We supply seeded lawn turf to all areas in Derbyshire, all year round. 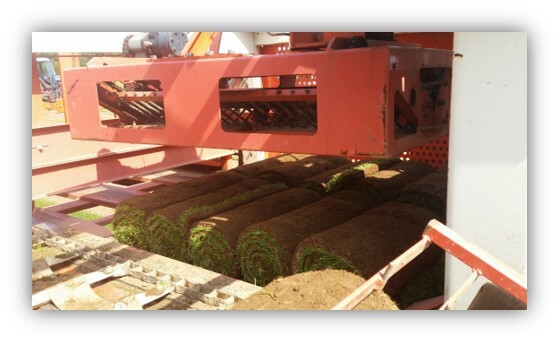 For a next day delivery of turf in Derbyshire, just place your order before midday. There is no extra charge! Turf lawns, turf suppliers are a family run business with over 15 years experience. Turf Lawns knows the importance of a quality product, we do not cut any corners- we use a high quality seed mixture, combined with our intense maintenance program, so our turf remains healthier and greener all year round. All of our turf is treated for pest and weeds. Please browse our website for any turf or laying advice you may need or alternatively, please call us or contact us via our instant messaging service. We are always happy to help and answer any questions you may have.